This summer, around 60 fellows will come to Denmark to join university summer courses through the DFC Scholarship Programme. The fellows are enrolled in courses as varied as Social Marketing, Animal Law and Global Entrepreneurship at Aarhus University, AU and International Health, One Health and Global Health Challenges at University of Copenhagen, UCPH. The fellows come from partner organisations under the Danish Strategic Sector Cooperation Facility in countries as diverse as Brazil, China, Colombia, Kenya, Mexico and Vietnam. They will live and study in Copenhagen, Aarhus, Flakkebjerg and Foulum along with Danish and other international students. The Danida Fellowship Centre provides scholarships for many different opportunities through its Scholarship Programme. While most courses are tailored specifically to partner needs in collaboration with Danish universities, by providing scholarships for university summer courses DFC is broadening the palette of learning opportunities offered through the programme. The summer courses provide opportunities for continued learning in areas where the demand is too small to warrant the development of new tailor made courses. By offering scholarships for a wide range of existing courses to complement its tailor made courses, the Danida Fellowship Centre can also meet the smaller and narrower capacity needs among partners of the Strategic Sector Cooperation Facility. The Danida Fellowship Centre is excited to welcome all the new fellows to Denmark over the summer and looks forward to hopefully repeating this year’s success next summer and, hopefully, to including new university partners and other learning opportunities. 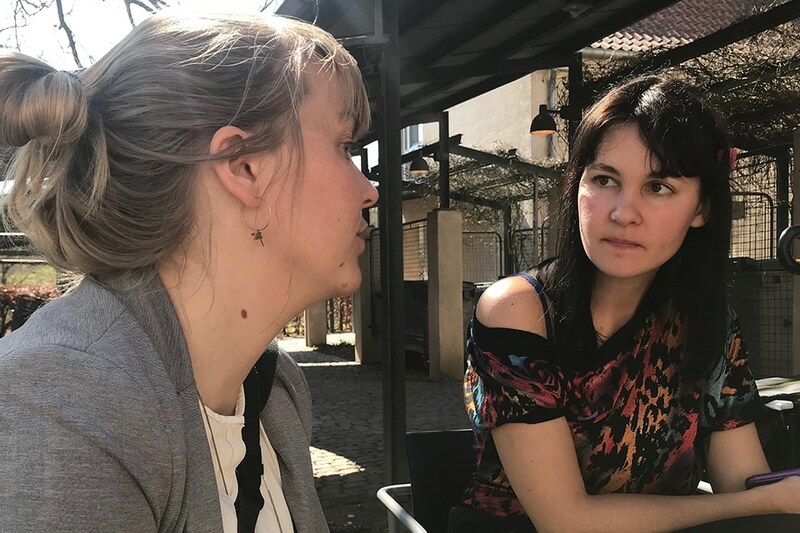 Cecilie Holdt Rude and Maya Lindberg Brink are capacity development advisors at the Danida Fellowship Centre.